I’ve had these boots for years now and they still look brand new. 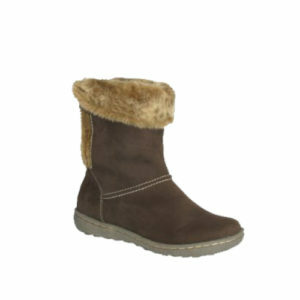 Absolutely love them for comfort, style and warmth. My First Pair and I love them! They fit perfectly and look amazing.